In the world of Mold and Indoor Air Quality inspections there are well trained, experienced professionals and then there are the “Air Suckers”. If you are looking to find a top professional to perform your IAQ or Mold testing and Consultation you should be looking for a CIE or CIEC. Air Suckers only know how to operate an air sampling pump and usually only offer a Lab report with little or no explanation of the results and possible health effects of what is found in the samples. A Council certified Indoor Environmental Consultant will know what the lab report findings mean and then give recommendations of what to do next. A professional consultant will also inspect for the cause of the problem, if one exist. It could be your home or office has only normal amounts of contaminates in the indoor air, or that you may need professional mitigation. A thorough inspection of the property should be part of any consultation from a seasoned inspector and consultant. When vetting your prospects for hire, you need to ask the right questions about Certification, Experience and overall knowledge of the “Building Sciences” as well as indoor air quality and mold testing. Look for membership in (IAQA), the Indoor Air Quality Association. 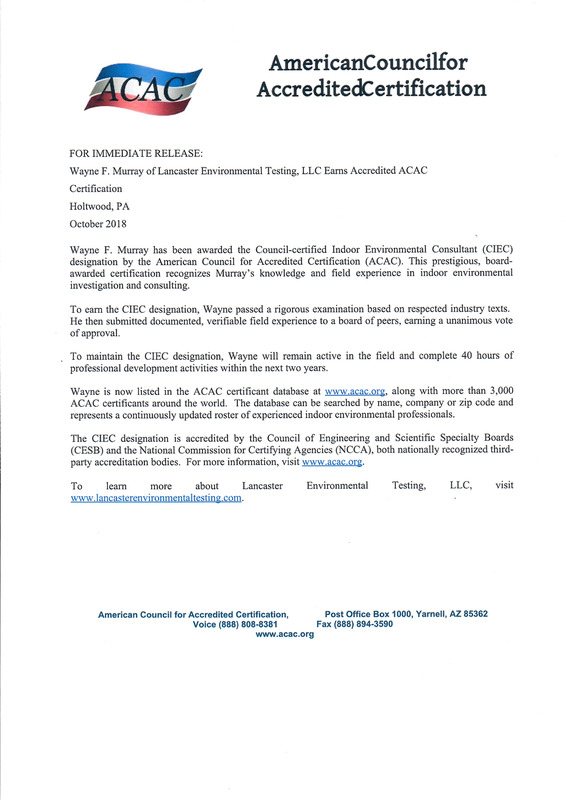 Certification by the (ACAC) American Council for Certification Accreditation. Look for these logo`s when you hire. Lead Safe Inspections - Are your children protected? Our Mission is to continue to serve the Lancaster County area in a way that will help those responsible for young children, to keep them safe from hazardous Lead Paint Chips and Dust. Buildings built prior to 1978, and especially before 1960 had lead products installed throughout the construction. Today, the real issue with lead paint used in this era can will wear when moving parts rub against each other, such as windows, doors, floors and railings all can give off lead particles and dust into your indoor environment. Lead dust settles in about an hour when disturbed, plenty of time to settle on window troughs, sills and on the floor below. Same with doors. Lead dangers can be greatly reduced by regular cleaning and window/door replacement. Even with so called “Encapsulation” with latex paint is not good enough. Opening and closing windows and doors will wear through the latex paint and start omitting lead dust again. Children living and playing in older homes need to be protected from harmful lead poisoning that can be absorbed into their bodies and is irreversible in children under six (6) years old. Lead poisoning can lower a child`s ability to learn and cause anger in individuals who have high lead content in their blood. If you are living in a pre 1970`s house, we recommend protect your children`s health and order a “Lead Safe” Inspection & Testing. At Lancaster Environmental Testing, we offer “Lead Safe” inspections and testing at a fair price. The damage that could happen to your children definitely out way the costs of testing. Contact us today. Spring and summer is the time of year folks thing about remodeling or expanding their home. But it could be tough to manage their current mortgage with a second loan for years. That is where the HUD 203k construction loan comes into play. You can combine your current mortgage with the needed work into one low interest mortgage. This can also be used to buy that run down house at that really nice location. A buyer can roll the purchase price with the costs of the work being done. According to how much work is needed, HUD will require a 203k Consultant be contacted for primary inspection and to make up a work write-up and deliver a report called a SOR. Most finance companies will require an independent 203k Consultant. This is because after the work write-up it is also the consultant`s job to return for draw inspections (up to five) as the work progresses and is done in a workman like manner. The consultant must also review municipal code inspections. If you are interested in possibility of getting into one of these loans, we could offer a list of HUD Certified finance companies and contractors in the central PA areas. Why have your home tested for mold before contacting a mitigation company? I have been inspecting homes and businesses for over twenty years and I have entered many areas with all sorts of different odors. In a basement that musky odor is usually caused from water or moisture penetrating the walls. If the basement is finished and there is visible mold and damage to the building materials, then you probably need to call a mold removal or mitigation company. But if there are mold odors but there is no visible mold then we recommend an Air Scrubber that can use ozone that will go out at the molecular level, killing spores in the air and penetrate the walls and kill mold down deep. It will also remove other odors like what pets and hidden bacteria can produce. Wiping down the walls with anti-viral and anti-bacterial dust wipes is also recommended in finished basements as maintenance. 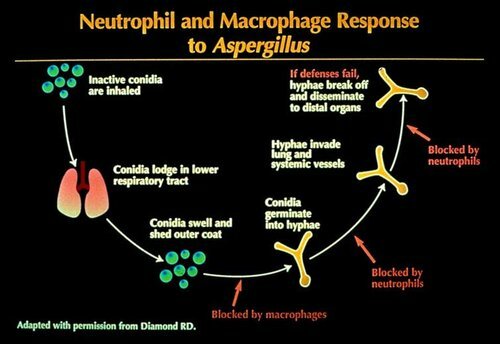 Even when visible mold is not present, spores may be in the air than can effect some people. Most mold spores are not toxic, but they can be allergenic. I have taken an air sample in basements that showed high counts of mold spores that tested low or clear of mold after running an ozone air scrubber. Some of the calls we have gotten involve situations where tenants are being affected by mold spores and nothing gets done when reported to their landlord. 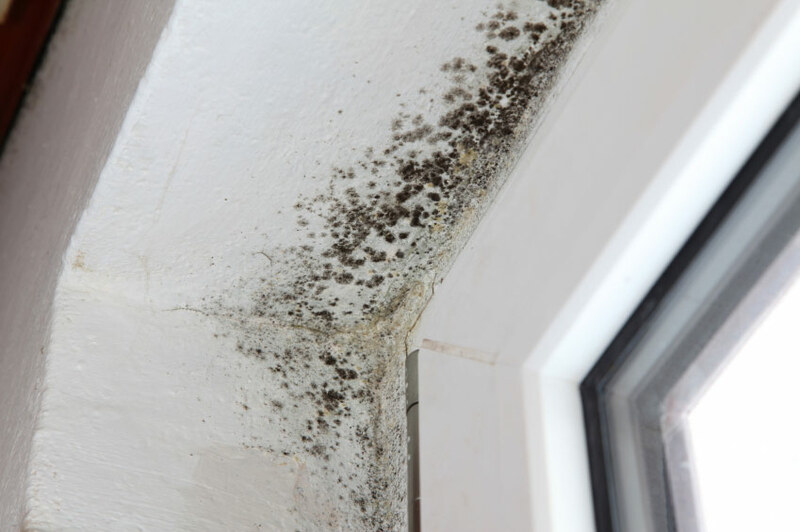 Tenants who have contacted their landlord (and kept records) about what appears to be mold growth in their living spaces may have the right to hire an independent contractor for a Mold Inspection and Testing. At Lancaster Environmental Testing, LLC, we will contract with tenants who have had no reply from their landlord. For a fee we will enter your living space and perform a visual inspection and take local and/or air sample testing (only in your living space) and send the samples to a Certified Lab. Does your apartment tub look like this? You scrub and scrub but it keeps coming back.......it is likely there is mold growing behind the tub walls that keep causing mold to grow and spread. Surface and/or Air testing for mold spores will determine what mold spores are in the bathroom air you breath. With that being said, our mold testing services do offer a lot of value to people that find themselves in this type of situation. Bringing in an independent inspector to evaluate the building can act as a median. Arguments about indoor air quality and mold growth are usually the tenant claiming there is a problem and the landlord saying there isn`t. Usually, whenever their is a dispute where it is one person`s word against another, an unbiased third party can help. Not to mention after the inspection is complete and samples are analyzed, there will be concrete evidence proving whether or not a problem exist. Most of the time this offers a peaceful resolution and proving one way or another if there is problem. Either the tenant stops making claims about mold problems after an expert says there is not elevated levels of indoor mold, or the landlord agrees to pay for mitigation if there is. This is not legal advise, but we have seen the testing method work very well. Contacting the landlord with certified letters or Email is recommended over phone calls so you have documentation of everything including all the times you contacted your landlord and if there was a reply. If your landlord does not comply, take it upon yourself to hire us to perform the testing and assessment. You may want to send your landlord another email stating that you have hired an independent mold testing contractor and that you will deduct the cost of the inspection and testing from your next month`s rent in the event there is a mold problem in the living space. If the report indicates a mold problem nine times out of ten the landlord will address the problem. On the off chance the landlord still wants to ignore the problem, you now have proof of the issue and will have more of a leg to stand on if you withhold rent or break the lease. There are situations when the landlord or building manager refuses to make repairs even after an inspection and testing has proven a problem does exist. In that case we highly suggest that you get the advise of an attorney or legal service prior to making any hasty decisions. LetInspect/Lancaster Environmental Testing, LLC is not a legal service so we suggest contacting a lawyer or legal service to find out the State and Local laws for tenant rights in your location. LET makes available our inspector to be a professional witness who can explain the test results in court.